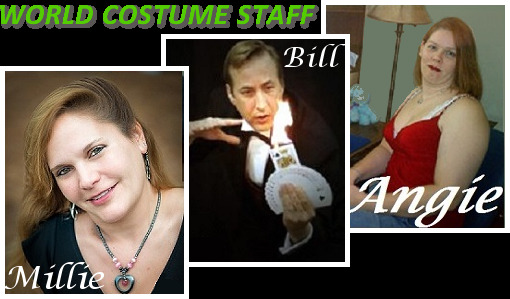 We have been in the costume business for over 15 years. Orders ship from South Carolina, usually within 2 working days.We ship World Wide. Fast Shipping, Great Service and the Best Prices!